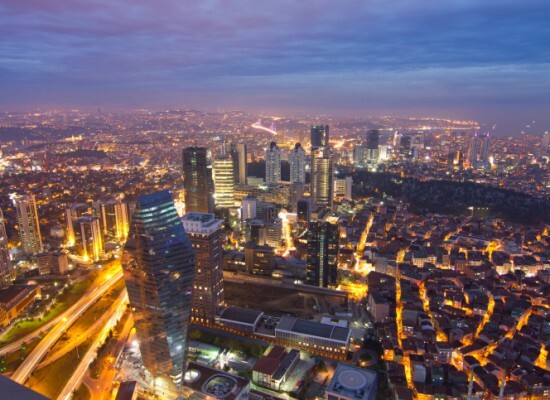 There are many factors to consider when relocating to a new city, especially when you’re moving to a new country altogether, such as the cost of living, taxes and salary. Whilst one job might provide you with a higher salary in a city with a high cost of living index, another might provide you with a slightly lower salary in a city with a much lower cost of living index, and possibly even little to no income tax. Choosing the right job and location is key to you achieving financial success in your new career and country of residence. In this article we have chosen 5 popular locations for expatriates all with varying income tax rates and consumer price indexes. The consumer price indexes used in this article have been created by Numbeo and are relative to New York City (NYC), which means that for New York City, each index should be 100(%). If another city has, for example, a consumer price index of 140 it means that the consumer price index for that city is 40% more expensive than NYC. If another city has a consumer price index of 55 it means that it is 45% cheaper than NYC. You can read more about this explanation of the consumer price indexes here. *Tax and cost of living information was sourced from the Mercer ‘Cost of Living and Quality of Life in International Financial Centres‘ paper. The consumer price index (CPI) data was sourced from Numbeo. Dubai is a city in the United Arab Emirates (UAE) and one of the most popular destinations for expatriates looking to relocate abroad. 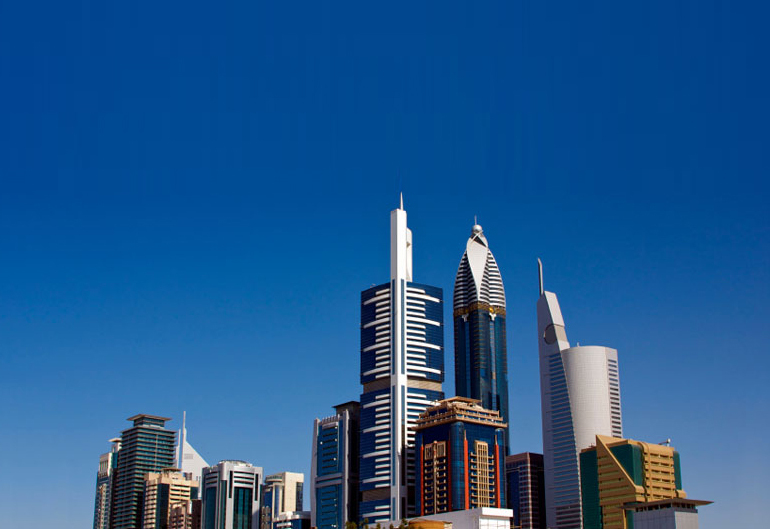 Dubai has some of the best tax breaks for expatriates, no income tax, but quite a high cost of living index. Unlike most countries that charge a % of an individual’s salary for social security contributions, Dubai charges 5,000 aed regardless of the salary. Below you can see that we have highlighted some of the benefits of working and the costs of living in Dubai. Dubai, UAE is one of the most popular destinations for expatriates and with the Expo 2020 there are a multitude of career opportunities. Find out more about the Dubai Expo 2020. Singapore is the world’s fourth-leading financial centre, and an obvious choice for many expatriates in the banking and finance industry. Income tax in Singapore is fairly low, depending on the amount you earn, however the cost of living is quite high, with a consumer price index (CPI) of just over 100 (Dubai has a CPI of 76.94 by comparison). Highlighted below are some of the costs of living in Singapore and income tax percentages. 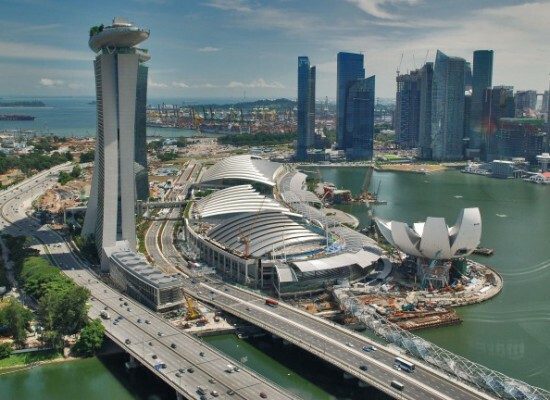 Singapore is a top destination for expatriates and has become a magnate for high performers. Learn more about this career hotspot by reading ‘Career Hotspots 1: Singapore‘. Hong Kong is one of the two Special Administrative Regions of the People’s Republic of China and is made up of over 250 islands. Much of the city’s international business is done on Hong Kong Island and Kowloon Island, but living costs on these islands are expensive. However, many expatriates say that due to the overcrowding and traffic congestion on the islands it is just as quick to commute from a surrounding island and the living costs are much reduced, with quality of living greatly improved. The cost of living is fairly high, however income tax is fairly low. A few of the benefits of working and the costs of living in Hong Kong have been collated and highlighted below. If you have been tempted by the lifestyle on offer in Hong Kong and would like to relocate there then find out more about the current job market by reading ‘Career Hotspots: 2014 – Hong Kong‘. 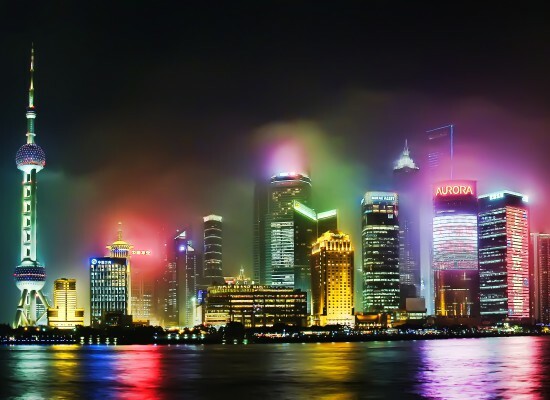 Shanghai is the most populated city in the world and located in the People’s Republic of China (PRC). As the commercial and financial centre of mainland China, Shanghai has a buzzing economy, however the quality of living is greatly reduced due to the limited space – Shanghai has a population of over 23 million people. Income tax is fairly high and the cost of living on the whole is quite expensive. As you can see below, we have highlighted some of the costs of living and working in Shanghai. Shanghai is a popular city in China for expats looking for new career opportunities and a great way of life. 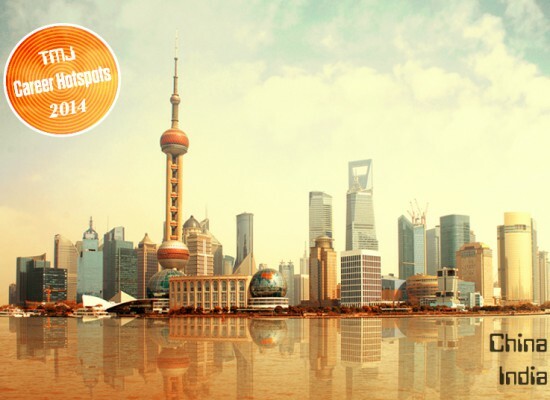 Learn more about this career hotspot by reading ‘Career Hotspots 4: China‘. Tokyo is the capital of Japan and the largest metropolitan area in the world. With just over 13 million people living in the city as you can imagine space is very limited. The cost of living space comes at a very high price and the consumer price index (CPI) is the highest of all 5 cities that we have featured in this article (121.70 compared to Shanghai’s 73.56). Income tax is also quite high. Some of the costs of living and working in Tokyo have been highlighted below. Japan currently has a talent gap, meaning that cities such as Tokyo demand skilled professionals to relocate there. Find out more about the career opportunities in Tokyo by reading ‘Career Hotspots 3: Tokyo‘. That rounds up the 5 popular locations for expatriates all with varying income tax rates and consumer price indexes. As is evident, Dubai is the most tax efficient location to live, with some of the lowest prices for accommodation, goods and services from the 5 locations that we reviewed. Whilst cities like Shanghai have a lower average cost for the listed products, the cost of a 2 bedroom (unfurnished) apartment is almost double that of Dubai, and income tax is very high (up to 45%). Moving to Shanghai – How can you prepare yourself? Thank you for updating me,and know about the other place where we can find work better. Very useful information. Thanks for updating me. A Great medium for jobs around the world ! This is a very good info. it enables one think twice and consider other factors before jumping into conclusion.